Jamie Ehlers has been a paralegal at Schwegman since 2011, working in Intellectual Property on both U.S. and PCT patent prosecution matters. Some of her responsibilities include: Reviewing and filing of documents with the USPTO via EFS-Web, including patent applications, office action responses, appeals and petitions related correspondence, monitoring docket due dates for multiple clients, reviewing disclosure materials from clients, entering bar dates, proofreading applications and preparing formal documents for client/inventor approval, filing patent applications and associated documents with the United States Patent Office, and Filing of PCT applications using PCT-Safe and EFS-Web in the US/RO. Other daily duties include reviewing client correspondence, preparing and verifying custom reports (status of pending applications, etc. ), mentoring/training new paralegals, reviewing transferred-in files from new clients, as well as other assigned tasks. Jamie has also been a Trademark Paralegal since 2015 assisting in similar duties. 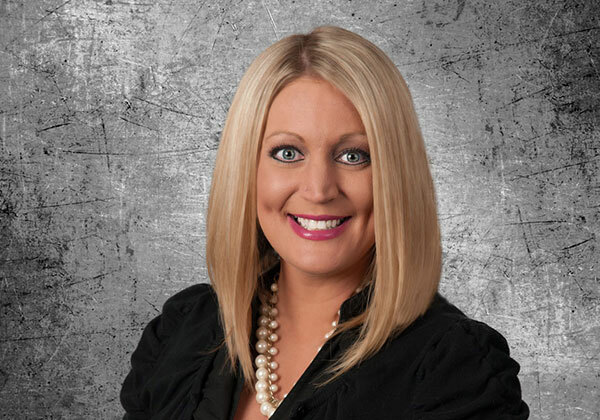 Prior to becoming a paralegal, Jamie started working for Schwegman in 2008 as a Senior U.S. Case Manager, mainly working with Foreign Associate clients.